JASPER -- Fire crews battled a house fire this morning on the south end of Jasper. 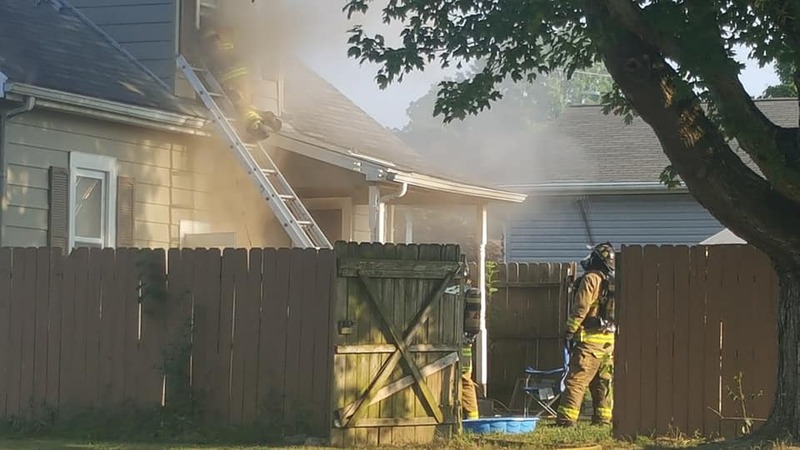 Multiple agencies responded to the fire at a home on the corner of Church Avenue and Geisler Road. That area was closed to traffic as firefighters worked to put out the fire. As I arrived on scene, thick smoke was visible coming out of the upper floors of the home. No word at this hour on what started the fire. We’ll continue to gather information on this still developing story.